There are multiple coffee shops on the Las Vegas Strip where one can get one’s caffeine fix, so why am I writing about the locations of one particular coffee shop? No, it’s not because Coffee Bean & Tea Leaf is paying me to write this (although they are welcome to pay me…). It’s because not only are all of their beverages certified kosher, but so, too, are all of their food products! 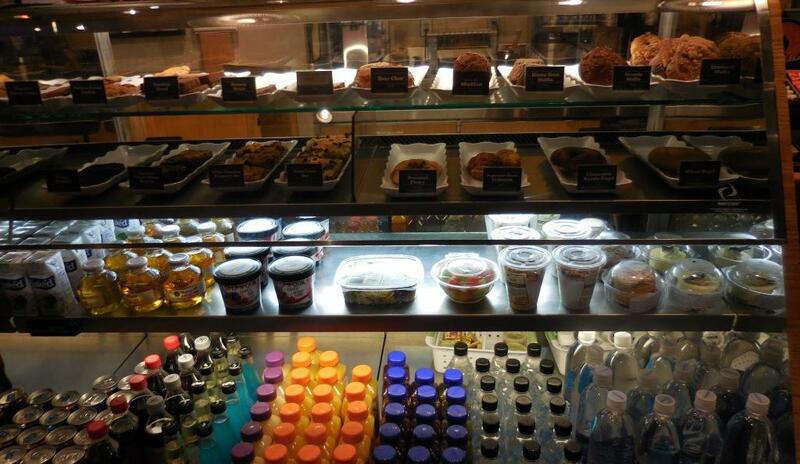 Their baked goods and beverages are certified by Kosher LA. However, the stores also carry – since there are a fair amount of kosher-observant travelers to the Las Vegas Strip (and no kosher restaurants on the Strip) – some sandwiches, wraps, and salads – which are produced by Ya Ya’s Kitchen. The first is in the Palazzo, right before the elevator bank, past the casino. 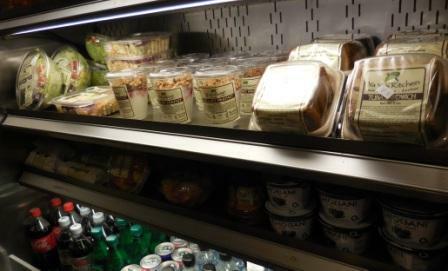 There, they offer a sizeable amount of baked goods and sandwiches, including a tuna sandwich, yogurt parfaits, and Greek Salad. They seem to have a nice selection! 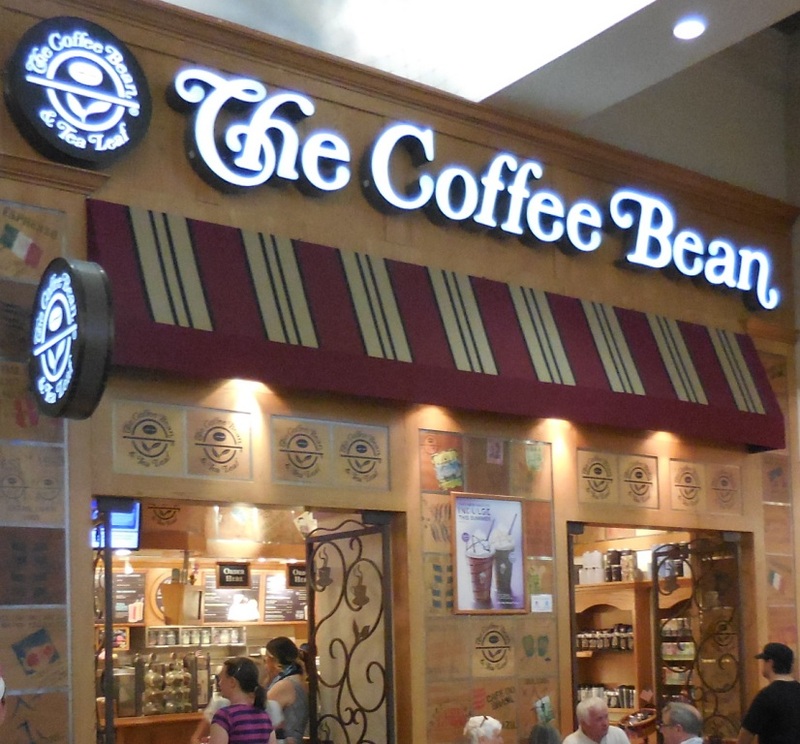 The second is in the Grand Canal Shoppes (adjacent to the Venetian), which used to have the most options amongst the Coffee Bean & Tea Leaf locations on or near the Vegas Strip, but – since moving a few months ago within the Grand Canal Shoppes – they have less offerings than they used to have. 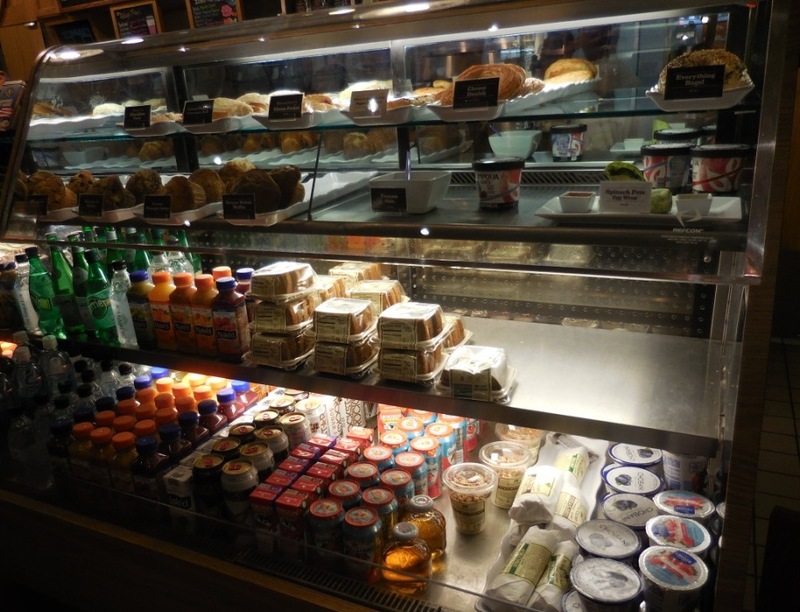 Nevertheless, they still have a nice amount of options – I saw potato & egg burrito, PB&J sandwich, and yogurt parfaits amongst their special offerings, in addition to their baked goods. The third along the Strip is in Miracle Mile Shops (adjacent to Planet Hollywood), which has a decent selection, albeit less than either the locations at the Palazzo or Grand Canal Shoppes. 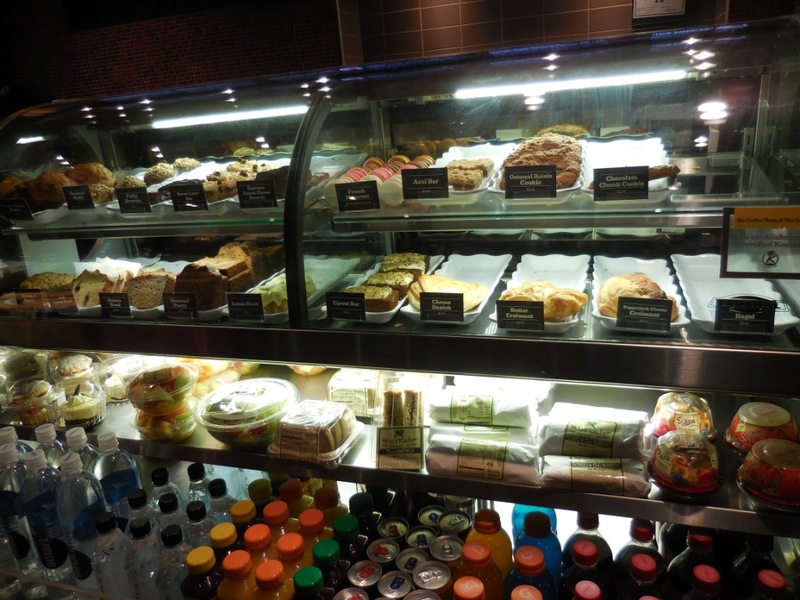 They have some wraps, sandwiches, and yogurt parfaits, as well as baked goods, etc., which is fine if you happen to be in that part of the Vegas Strip. The fourth, which is just off the Vegas Strip, is in the Palms’ food court, right by the casino. They have less food offerings than the aforementioned three. I would not go out of my way to get to this location, but if you’re staying in that area (e.g. Palms or Palms Place), it is convenient. Yard House Vegas & Tilted Kilt at the Linq Offer a Lot of Beer Options!